We stand behind our work; providing a lifetime guarantee on the training and the tools we provide. We work with any breed of dog four months and up. Being a veteran-owned business, we believe in giving back to those that give their all for our country, and we are proud to offer a 5% discount to any active-duty military personnel. For the owner that wants 100% recall in any situation, and to have the freedom and fun of off-leash obedience with your dog. Can you imagine your dog being off-leash at the beach or on a hike and having the sense of security that any time you call your dog, they will happily come running to you? If your dog bolts out of the house, doesn’t come when called, jumps on counters, digs in the yard, or tries to escape any chance it gets, this is the program for you. 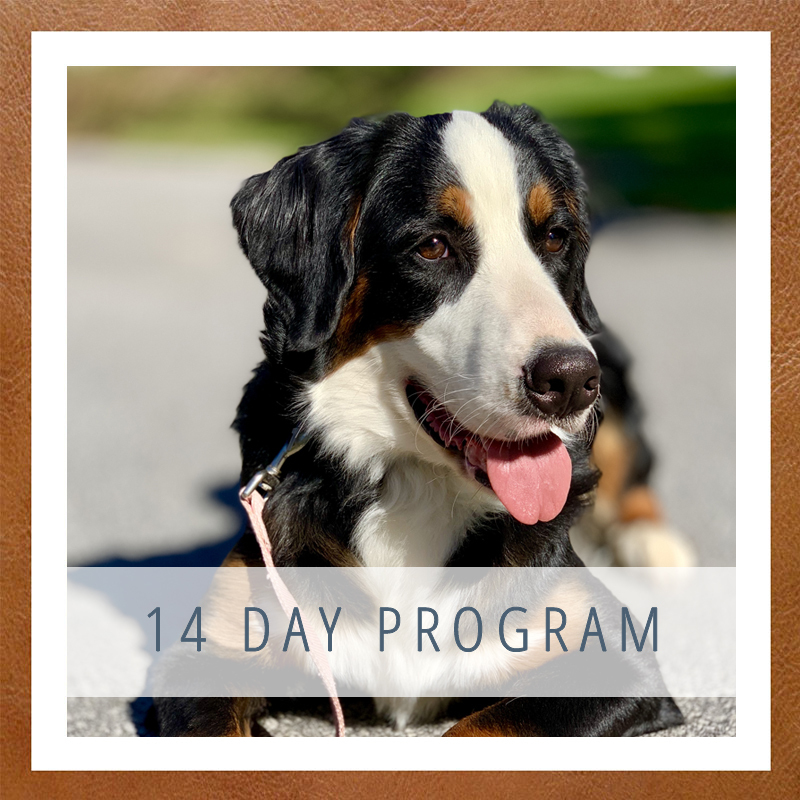 During the 14-day program, we introduce your dog to low-level remote collar training, which will bring out your dog’s full potential and create a dog that will come back to you every time you call! Instead of chasing your dog around the neighborhood after he darts out of the door, your dog will be completely off-leash trained and will come every time you call. Rather than jumping on your guests, your dog will lay peacefully in place, and the guests can greet on their terms. We create boundaries, respect, and obedience. We focus on your dog’s state of mind and creating a stress-free environment for the whole family. Have you ever been told that your dog is untrainable? Are you unsure what to do about the constant stress your dog is causing in your home? Our 20-day dog training program is for the destructive, overly-anxious, leash-reactive, food-stealing, excessively-barking, jumping, darting-out-the-door, unable-to-be-taken-in-public, must-be-locked-away-when-company-comes-over, downright-unruly dogs. 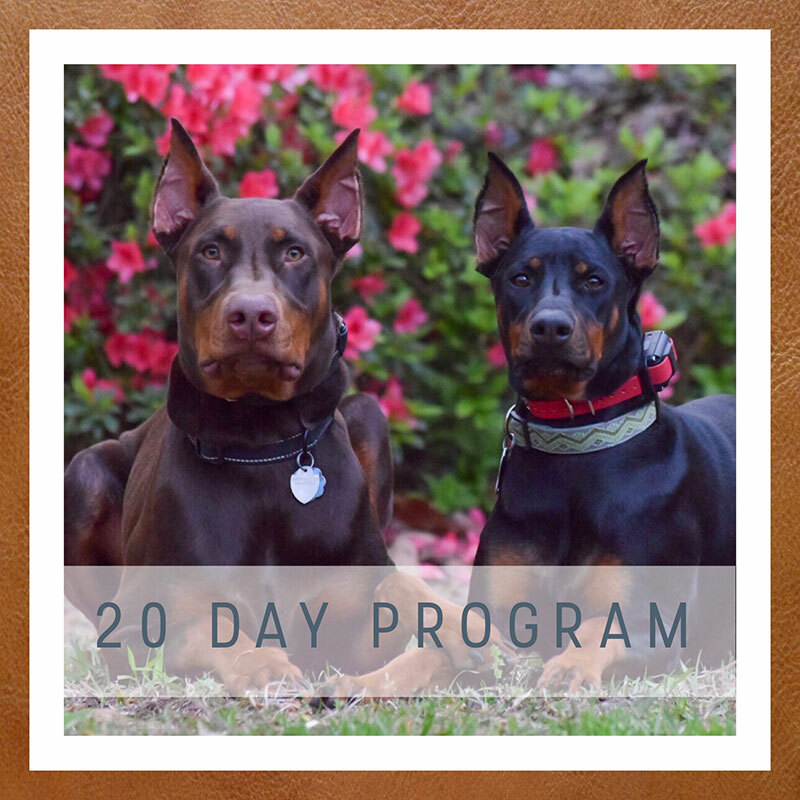 During this program, not only do we focus on off-leash obedience, we ultimately spend 20 days “rebooting” your dog. We’re addressing the problem behaviors that matter the most to you and transforming your dog into the dog of your dreams. Leave your dog with us, and they will receive a training refresher course. In addition, your dog will have multiple play sessions which helps with ongoing socialization. They’ll get fresh air and lots of exercise on our daily walks. We expose them to public situations like stores and parks to ensure you can take them anywhere. 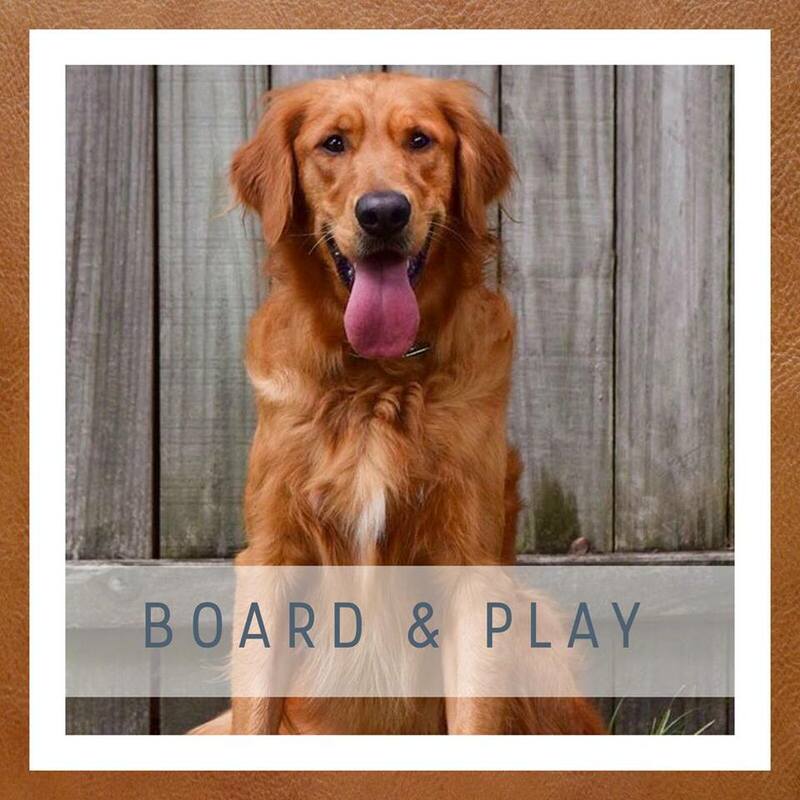 Our Board & Play is the perfect place for your furry friend when you can’t take them with you on vacation. We look forward to seeing you again and again! We are excited to offer our new Travel & Train Program! 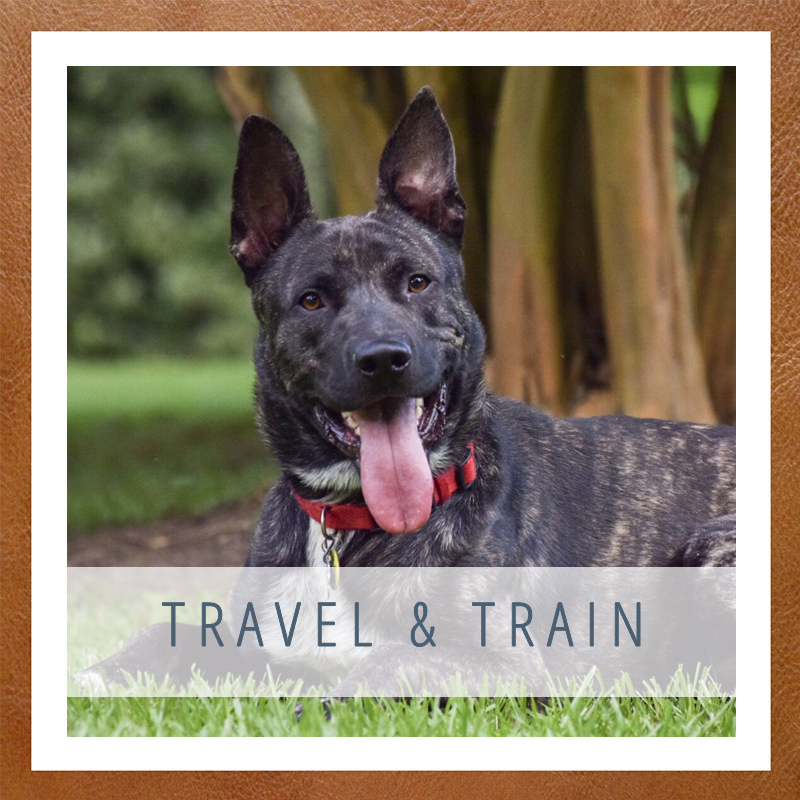 With our Travel &and Train program, we come to your home, anywhere in the continental USA, and train your dog(s) in their setting. Please contact us today to learn more. We will address your dog’s problem behavior(s) right in the comfort of your own home. 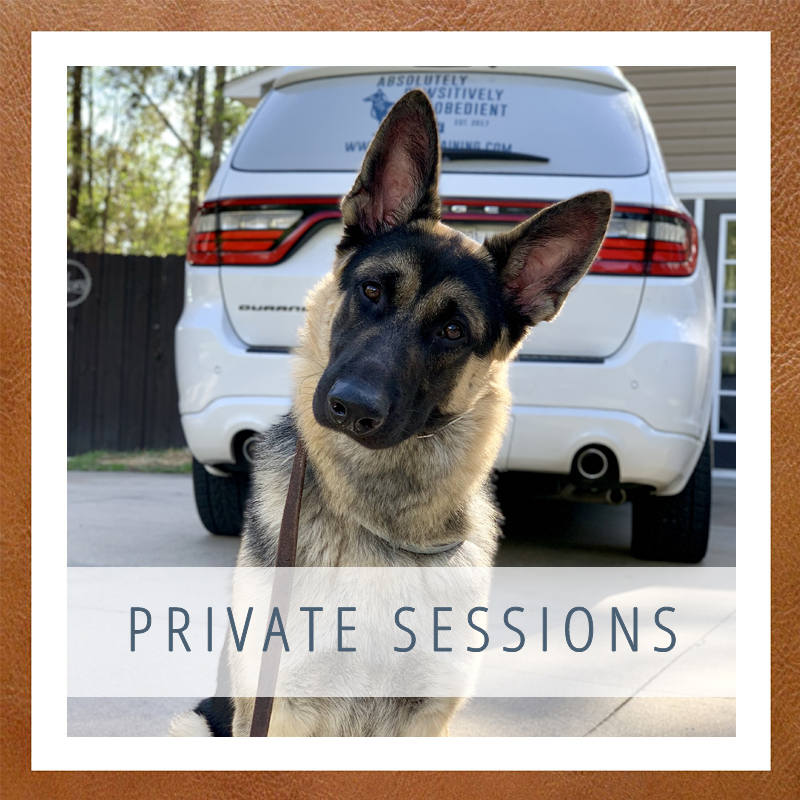 During these 5 sessions, we introduce your dog to low-level remote collar training, which will stop the problem behaviors and create a stress-free environment for you, your family and your dog. Please contact us with any questions you may have. We would love to hear from you!